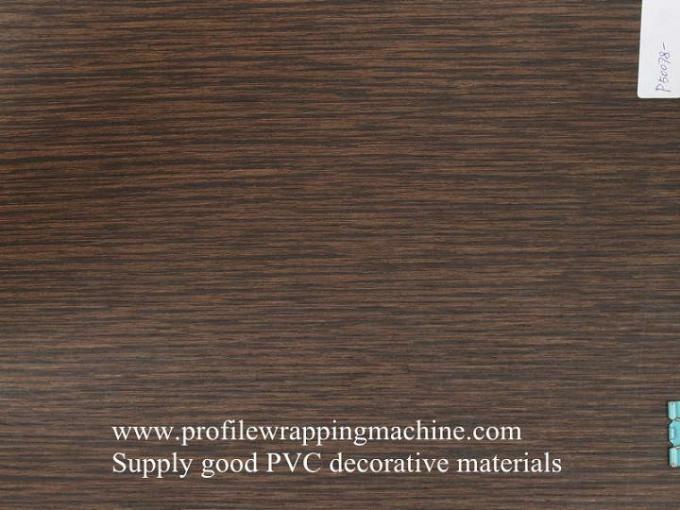 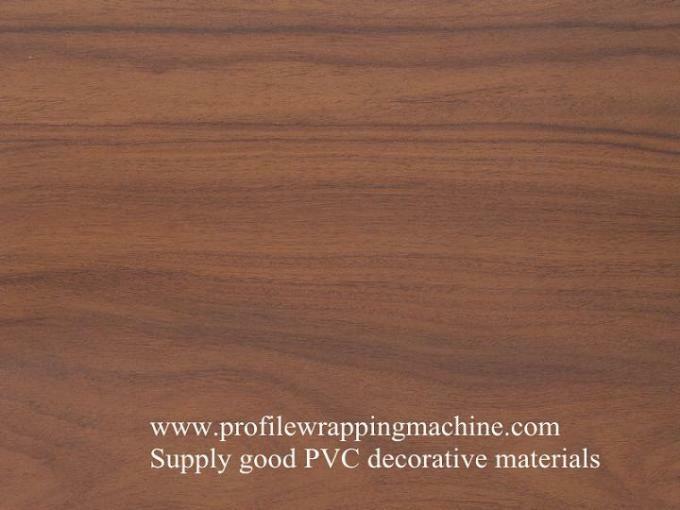 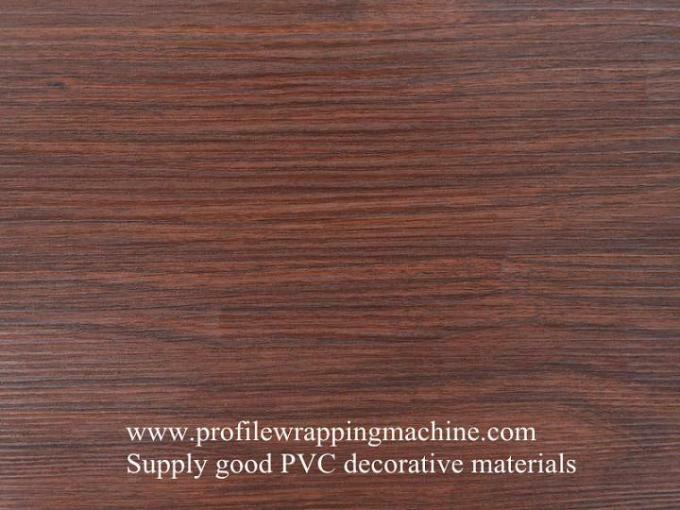 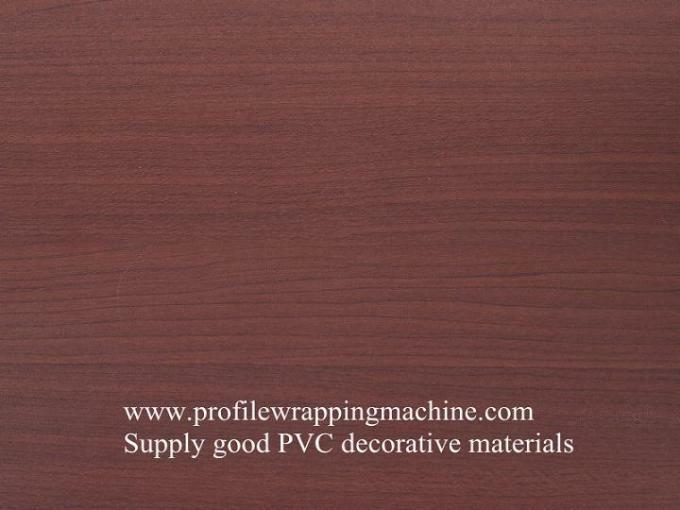 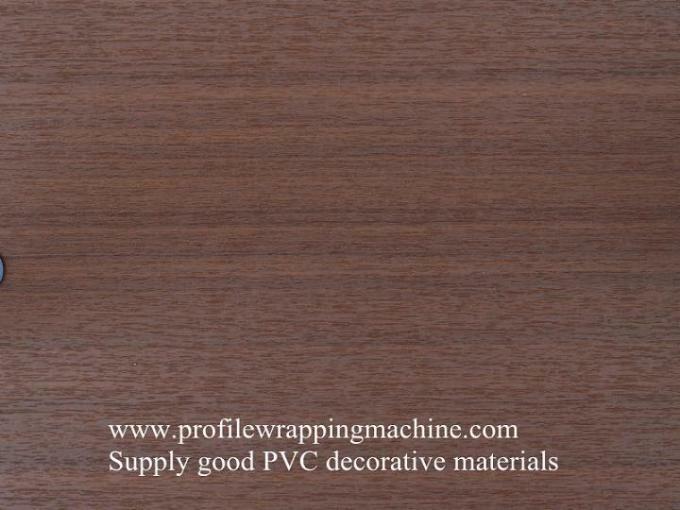 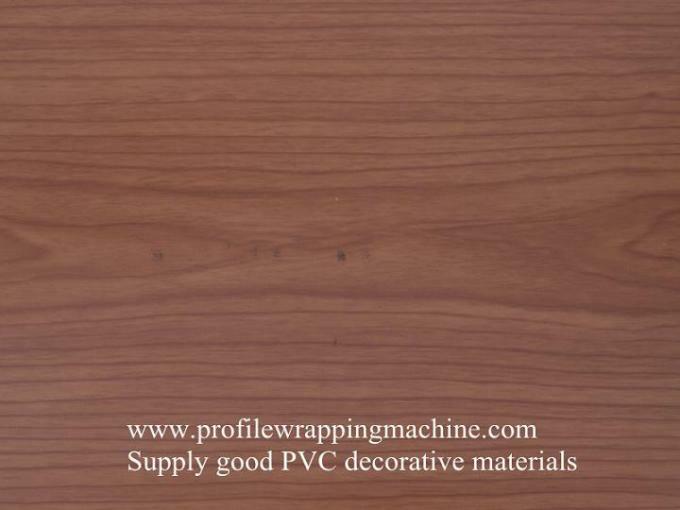 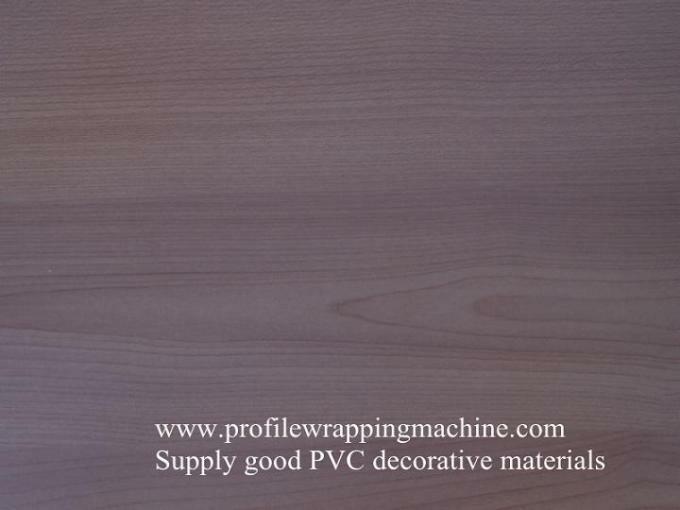 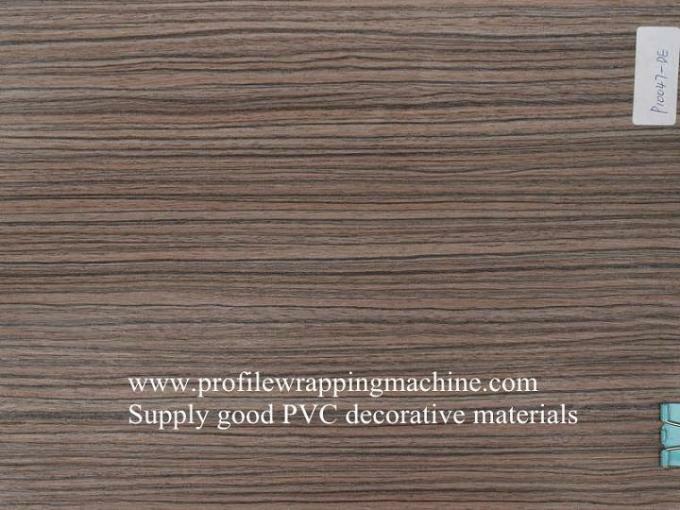 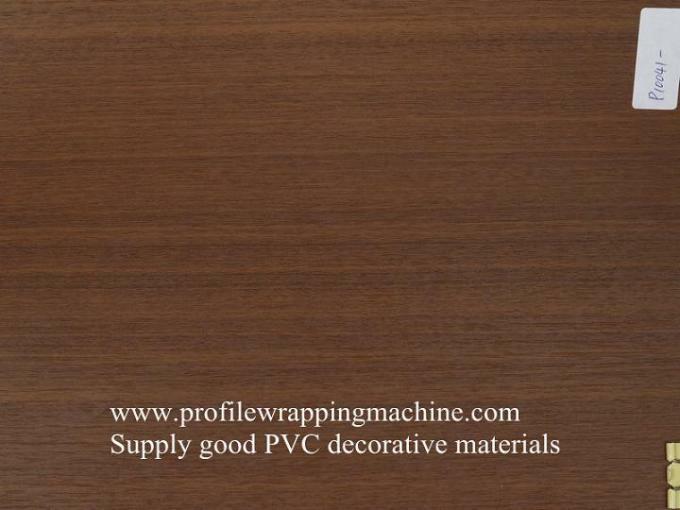 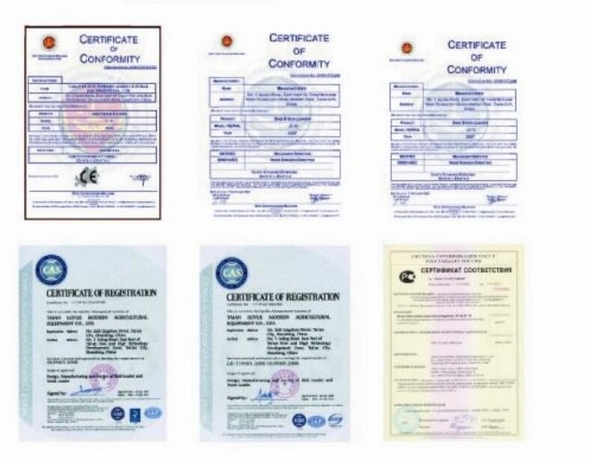 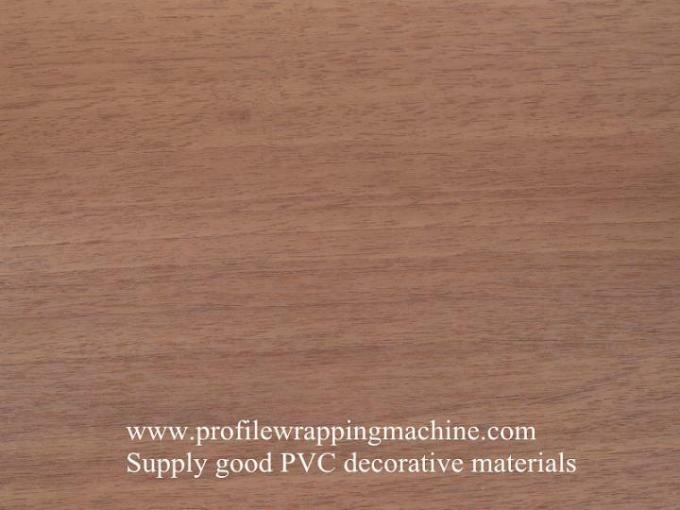 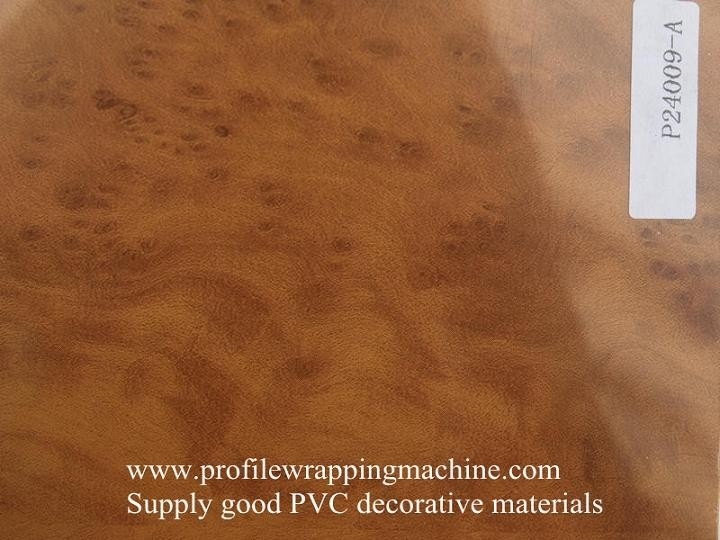 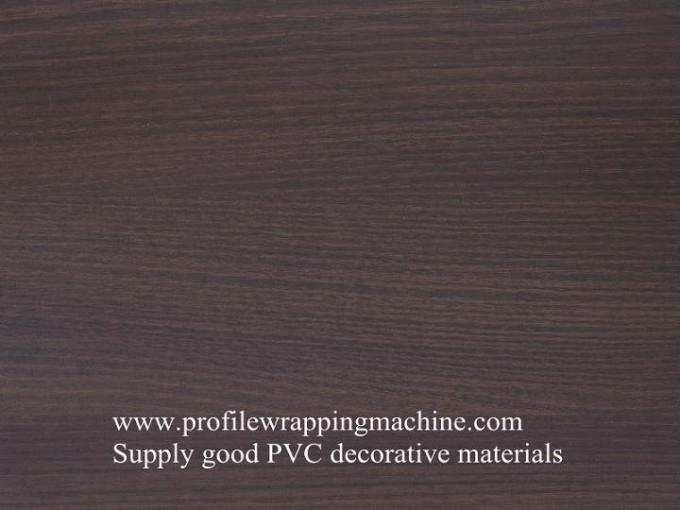 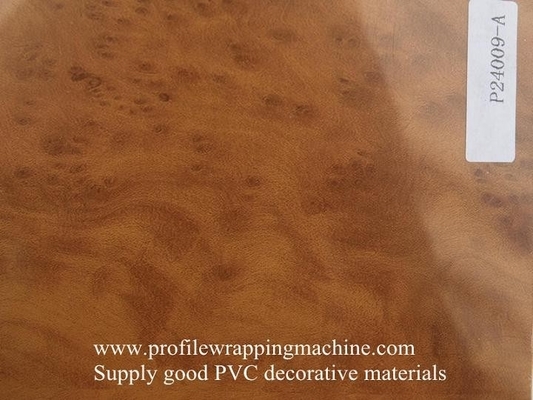 widely applicable by laminating or vacuum pressing to living room furniture, kitchen furniture. 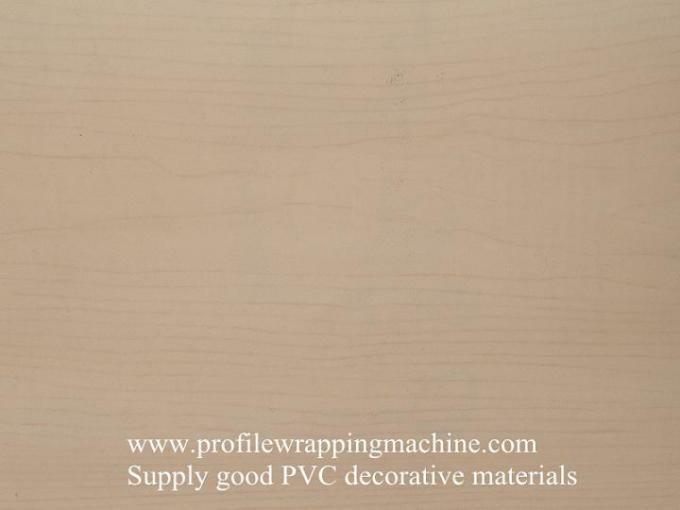 No delaminating or whiten after folding. 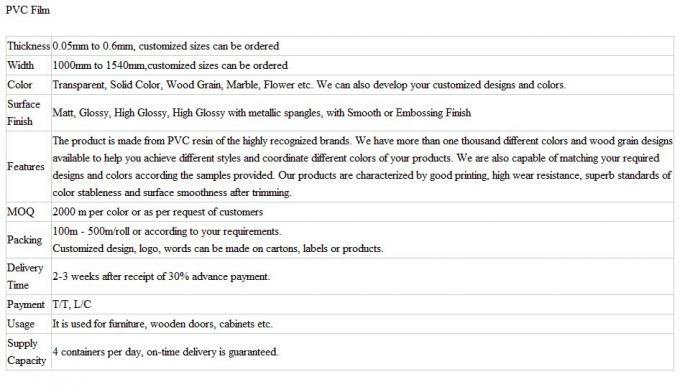 Address : No.19 new sunshine road .jinan.shandong.china.